You've landed here for a reason. 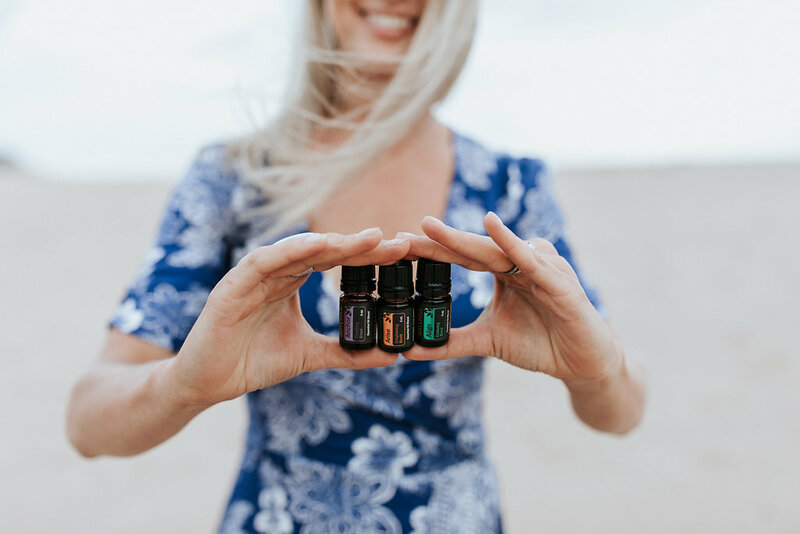 Whether it’s to improve your health and well-being, create a chemical-free home, care for your family’s health naturally, support your moods and emotions, or make amazing tasting treats.. Whatever the reason, I want to provide you with all the information you need to get started using essential oils to support your personal goals. Making healthy changes can often be confusing and overwhelming when you don’t know where to start. I don’t want you to feel stuck and alone, and I want to support you to make empowered choices about your health. 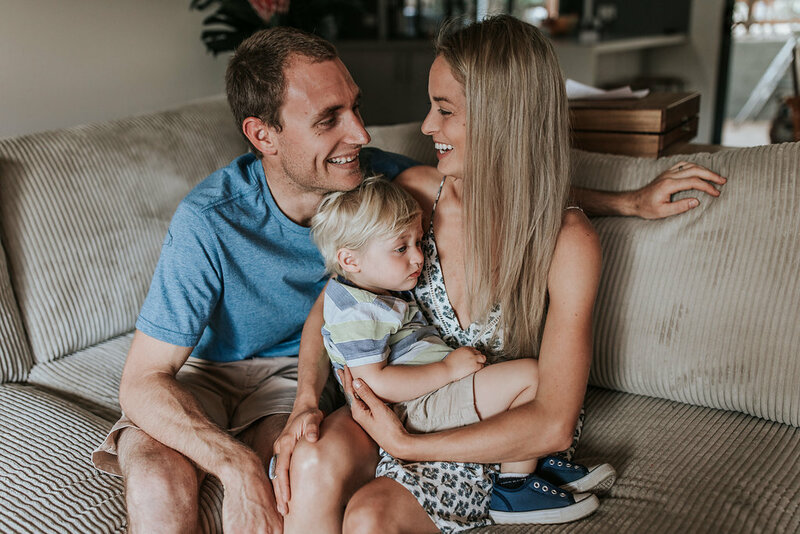 By joining the Healthy Happy Life Tribe, you’ve got access to a supportive network of like-minded people who you can turn to for advice and assistance. Below I’ve answered the top questions you might have when thinking about using essential oils for your family. If you thought essential oils were only used to make a room smell nice, you’re not alone. I did too, until I was introduced to doTERRA and the incredible therapeutic benefits of their essential oils. With more than 150 uses for the top 10 most popular oils, this is just the start of all that essential oils can offer you. Instead of reading more and more text, I have summarised and recorded a short video to help you to get to know the benefits of essential oils. doTERRA is passionate about using only the purest essential oils available. When asked why I chose doTERRA, my first response is to try a few samples and experience the quality that really does speak for itself. However the culture of doTERRA is what makes me proud to align my business with them. The oils are not only the purest available, but they are sourced ethically and sustainably – you can view more on that here. Additionally, through their co-impact sourcing model and charity, the Healing Hands Foundation, doTERRA is determined to make a positive difference by supporting farming communities (many in third world countries) around the world, ensuring they are paid correctly, and assisting them to improve their living conditions, schooling and healthcare. With such high quality oils available, you won’t ever want to use the synthetic version available from chemists or health food stores. And you’re not alone; 7 out of 10 people who begin using the oils continue to keep ordering each month. Proof of how amazing these oils are! WHAT’S THE HEALTHY HAPPY LIFE TRIBE? HOW CAN I GET FREE ESSENTIAL OILS? Once you are a doTERRA Wellness Advocate or Wholesale Customer, you have access to the amazing Loyalty Rewards Program. This program is totally optional, but there are so many benefits if you decide to use it! I use it myself as it really is the smartest way to order oils, earn product points and receive oils for free! If you are interested in the LRP and don’t know where to start, please email me and I’d be happy to help.